There are 39 days left in the PGCBL regular season, which ends on July 30. 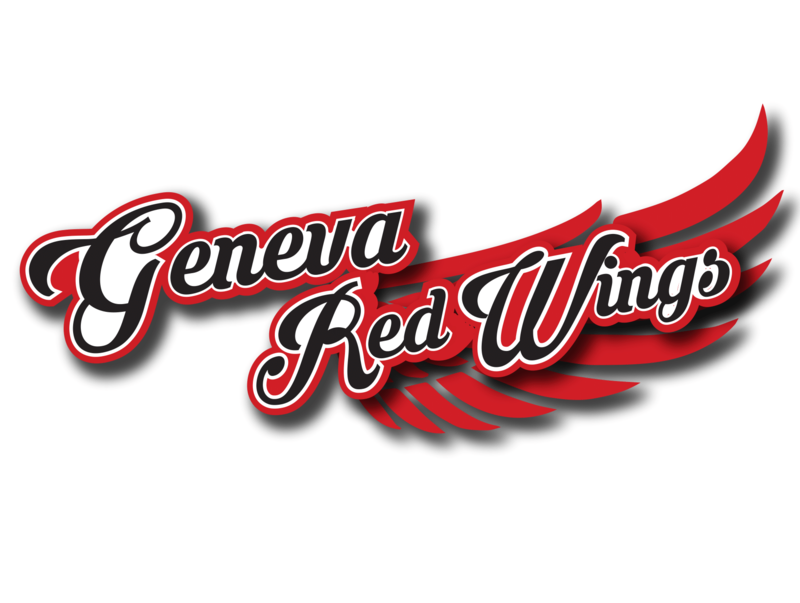 Glens Falls 11 Adirondack 4: The Glens Falls Dragons scored three or more runs in the final three innings to beat the Adirondack Trail Blazers, 11-4. Jake Vieth hit a three-RBI double in the top of the seventh, Miguel Presno hit a two-RBI double and a wild pitch scored a run in the eighth and two bases loaded walks, a bases loaded hit by pitch and a sacrifice fly scored four runs in the ninth. Vieth plated the Dragons’ other run, which came in the top of the first, on an RBI single. Adirondack tied the game at one in the bottom of the third on a Nick Fanneron RBI double. A Bryan Haberstroh RBI double in the following inning gave the Trail Blazers the lead. A sacrifice fly in the bottom of the sixth made it 3-1 and the other Trail Blazer run came in the bottom of the eighth on a Brett Connors solo home run. Alex Yarem picked up the win for Glens Falls with a quality start while Adirondack starter John O’Reilly took the loss. 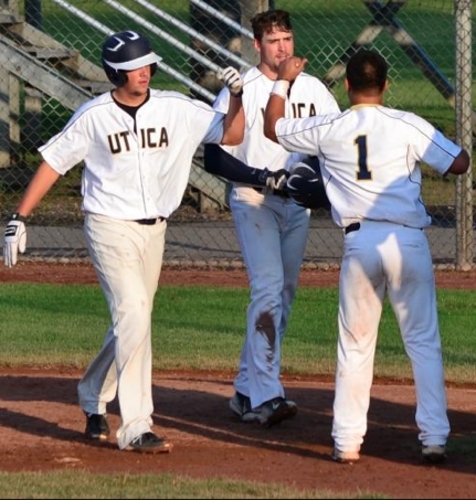 Utica 3 Victor 2: The Utica Brewers scored three runs in the bottom of the eighth to beat the Victor RailRiders, 3-2. Taylor Olmstead hit a two-run home run in the bottom of the eighth to tie the game at two and a bases loaded walk with Zach Piazza batting brought in the eventual winning run. The two Victor runs came around in the top of the eighth on a Nick Boland solo home run and a Brady Acker RBI double. 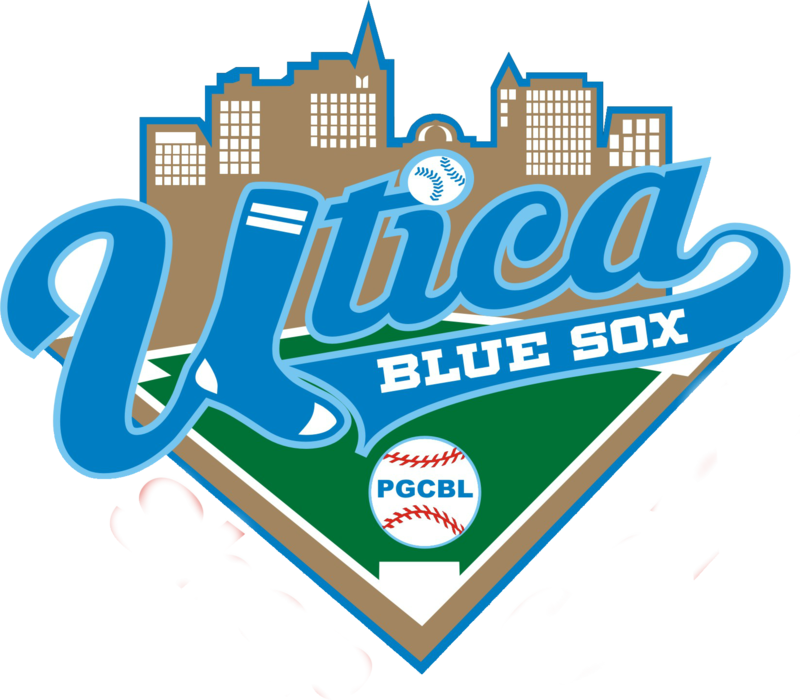 Ryan Simpler tossed eight innings for Utica, striking out 11 in the process while giving up the two Victor runs in picking up the win. Wei-yang Tsao got the save for the Brewers and Joe DeAngelis gave up the go-ahead run in taking the loss for Victor. 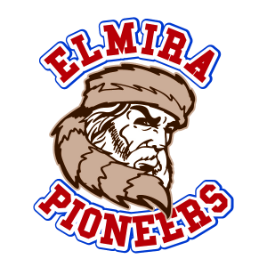 Elmira 8 Albany 7: The Elmira Pioneers overcame a 7-0 deficit to beat the Albany Dutchmen, 8-7, at Dunn Field. Albany jumped out to a 3-0 lead in the top of the first on a Tyler Nelin RBI single and a Michael Bollmer two-run home run. In the bottom of the second, two runs scored on an error, a sacrifice fly plated a run and a Nelin RBI double made it a 7-0 game. Elmira got three runs back in the bottom of the second on a passed ball and RBI doubles by Keegan Maronpot and Justin Hayes. Elmira scored another run in the third on a groundout and then scored four runs in the bottom of the sixth to take the 8-7 lead. Two bases loaded hit by pitches plated two runs, a bases loaded walk plated another and a passed ball scored the winning run. Garrett Schilling tossed two scoreless innings to earn the win and Ryan Bellomo notched the save. Andrew Giddens took the loss for Albany. Saugerties 8 Mohawk Valley 4: The Saugerties Stallions beat the Mohawk Valley DiamondDawgs, 8-4, in their first trip to Little Falls. Both teams scored three runs in the top of the first. Saugerties scored its three runs on a Clint Hardy RBI single, a Dylan Jenkins RBI single and a Lawson Dunkin RBI double. Mohawk Valley scored its three runs on a Thomas Walraven RBI double, a JD Osborne single and a Colin Hawk RBI single. 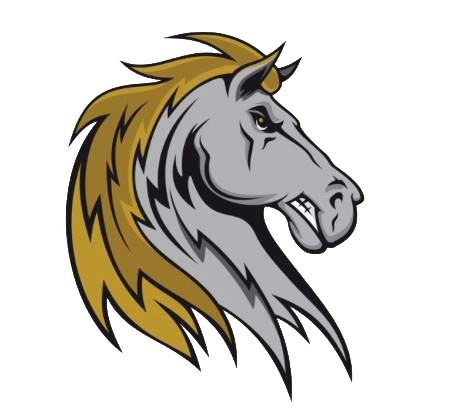 The Stallions responded on a Pat Dorrian RBI single in the top of the second. No more runs were scored until the top of the sixth when both teams scored a run—Saugerties’ on a Joe Venturino RBI single and Mohawk Valley’s on a fielder’s choice. Saugerties added insurance in the eighth and ninth as Eric Downey hit an RBI single, Joe Venturino scored on a groundout and Jenkins hit a solo home run in the ninth. Clint Hardy picked up the win for Saugerties after allowing four runs (three earned) in five innings of work. David Palmer took the loss for Mohawk Valley. Amsterdam 3 Newark 2: The Amsterdam Mohawks scored three runs in the top of the first to lead them too a 3-2 win over the Newark Pilots at Colburn Park. Justin Yurchak plated Hunter Tackett with an RBI double and he later came around to score on a Gage West two-run home run, giving the Mohawks the 3-0 lead. 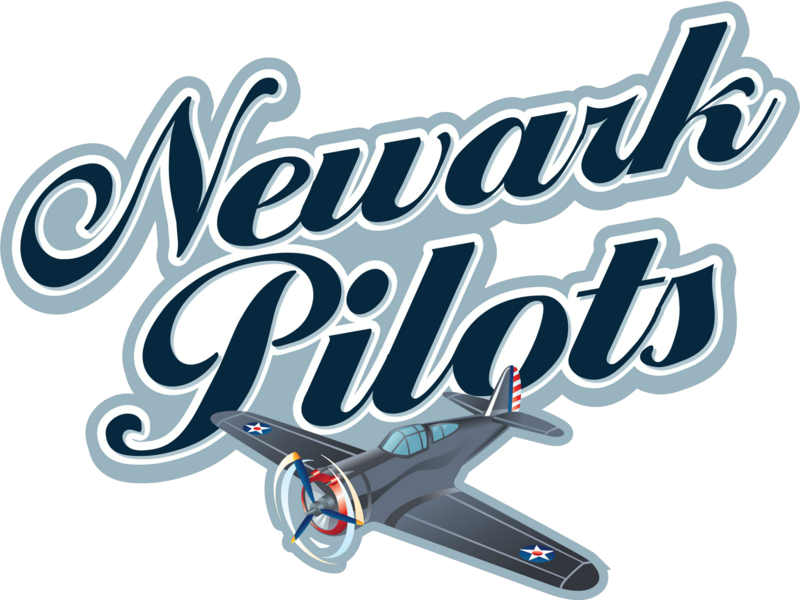 A wild pitch scored the first Newark run in the bottom of the fifth and an overthrow on a steal attempt allowed the Pilots’ second run to score in the sixth. Evy Ruibal allowed one run over five innings of work for Amsterdam in earning the win while Kyle Smith notched the save. Patrick Ryan gave up the three Amsterdam runs in seven innings of work in taking the loss for Newark. 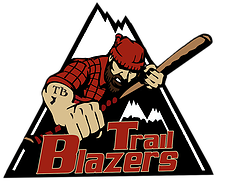 Adirondack at Utica 6:35 p.m.: In the only game on the schedule Monday night, the Adirondack Trail Blazers travel down Route 12 to face the Utica Brewers.